Margarethe Danzi (1768-1800) and Wolfgang Amadeus Mozart (1756-1791) Little is known about the composer, pianist, and singer Margarethe Danzi. Nevertheless, her work was known and highly esteemed during her lifetime. She was the daughter of the well-known singer, actor and theatre director Theobald Hilarius Marchand and the actress Magdalena Brochard. In 1790 she married Franz Danzi. She spent an important part of her musical education studying in Salzburg with Leopold Mozart, at whose house she lived between 1782 and 1784, together with her brother, the violinist Heinrich Marchand. Margarethe (who was also called Gretl or Gredl) and her brother appear regularly in the diaries and letters of the Mozart family. 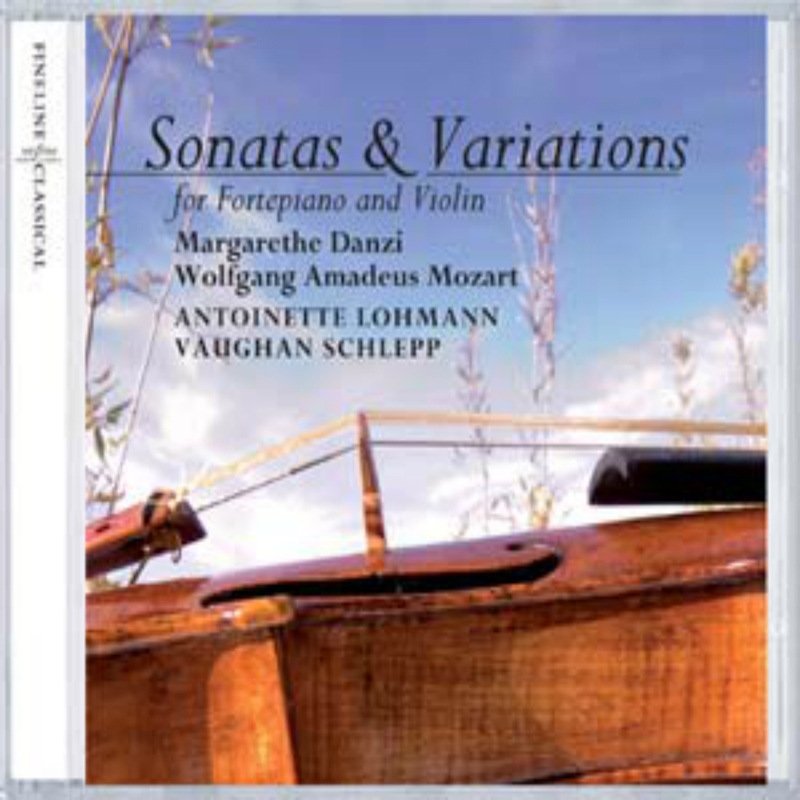 As a pedagogue Leopold Mozart played an essential role in the musical education and development of his son, Wolfgang Amadeus, as well as authoring the Violinschule that even today remains a standard in the violin pedagogic repertoire.